Today. 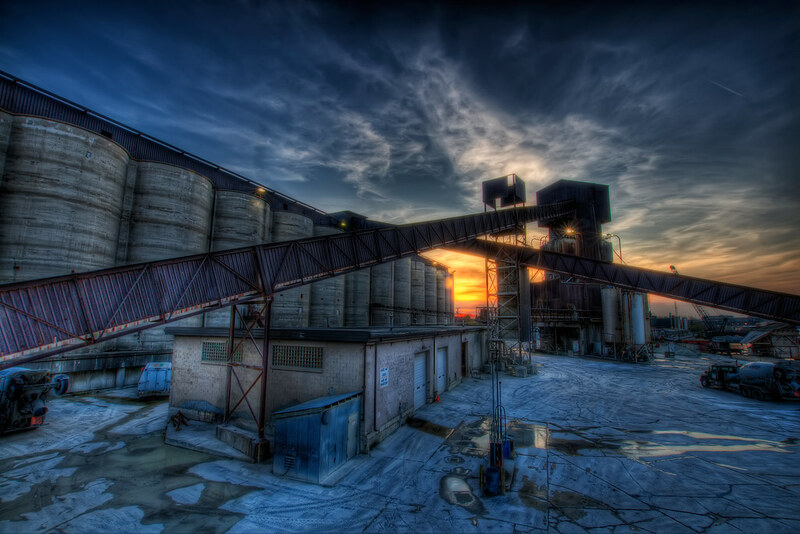 Industrial Sunset. I tried shooting this place before during a non-sunrise and it was not cool, this came out a bit more interesting.